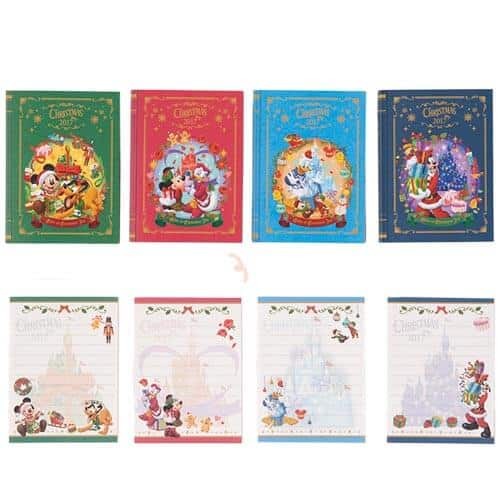 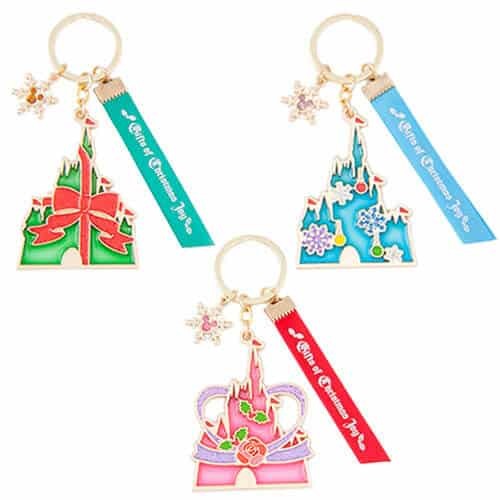 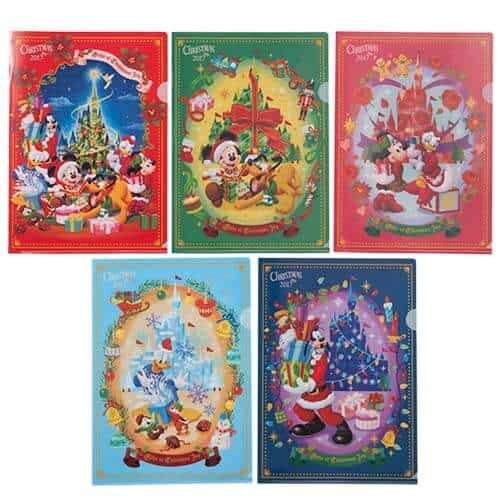 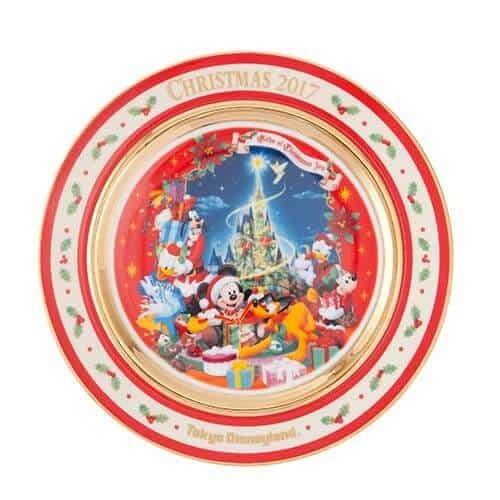 Here’s a look at the Christmas Fantasy 2017 merchandise at Tokyo Disneyland! 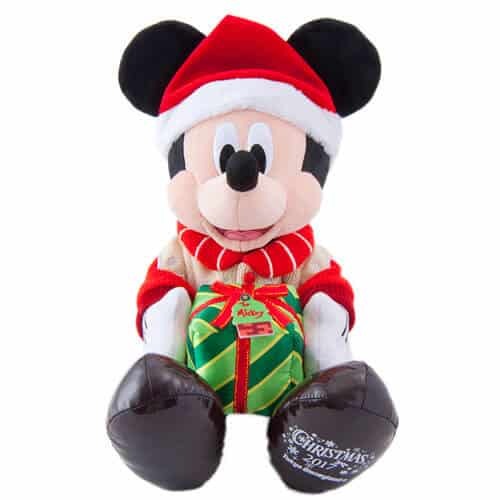 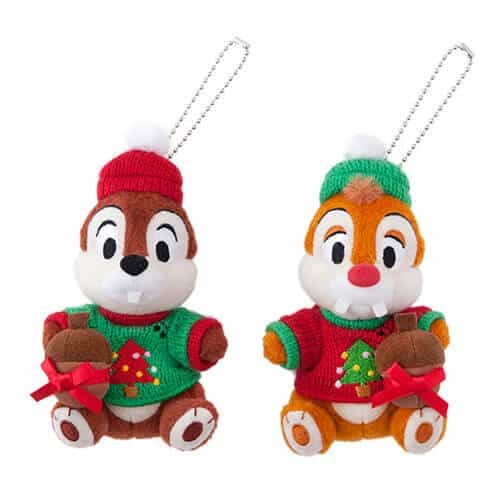 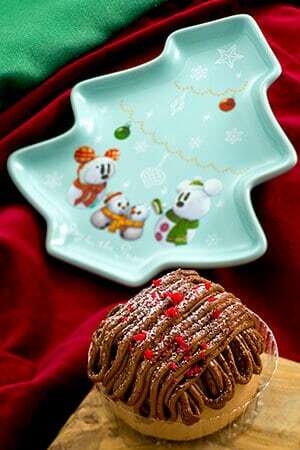 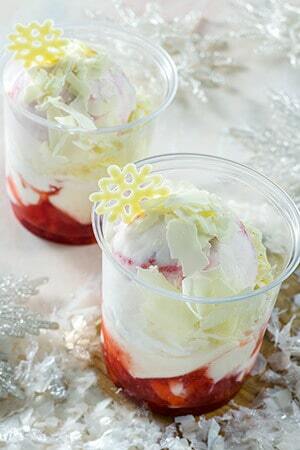 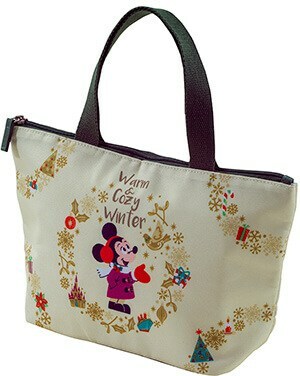 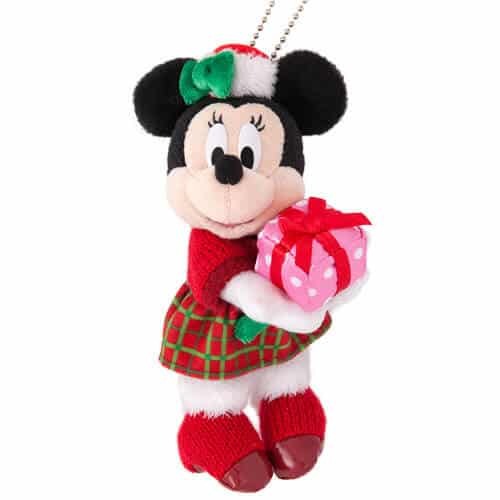 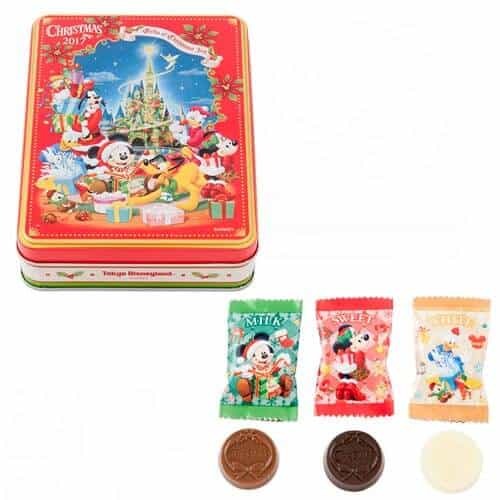 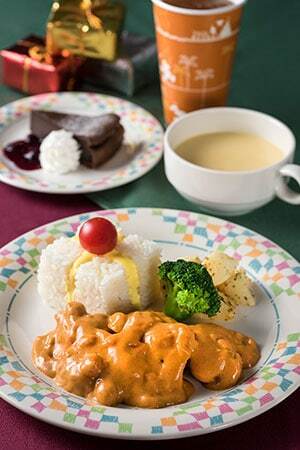 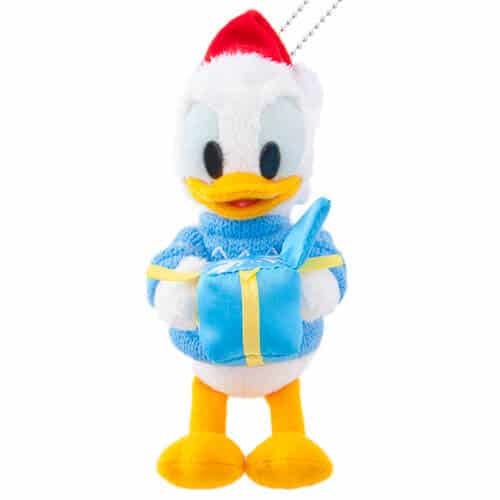 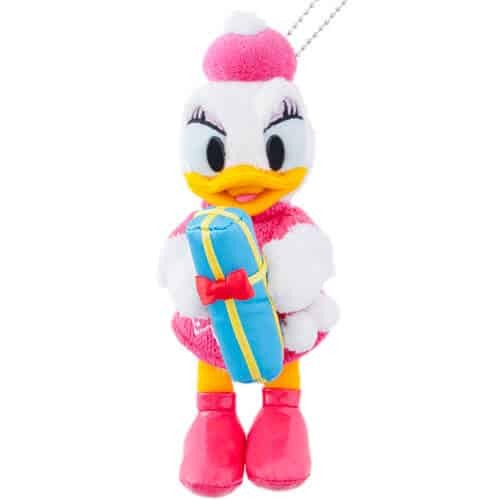 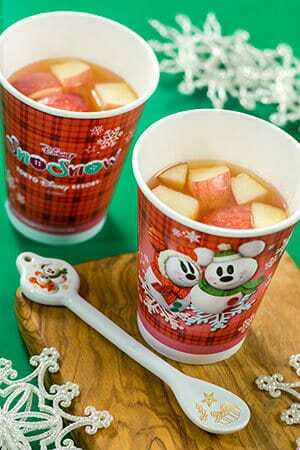 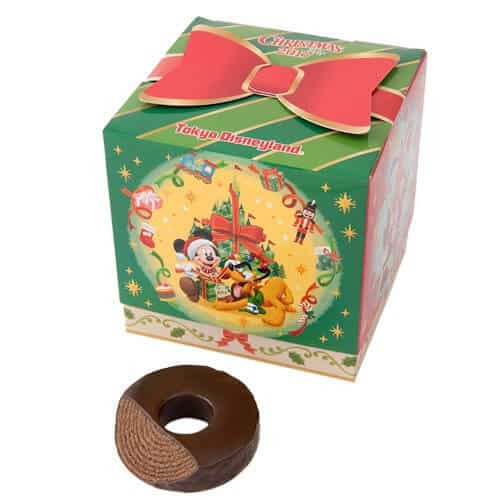 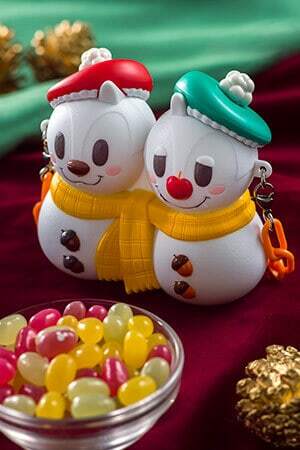 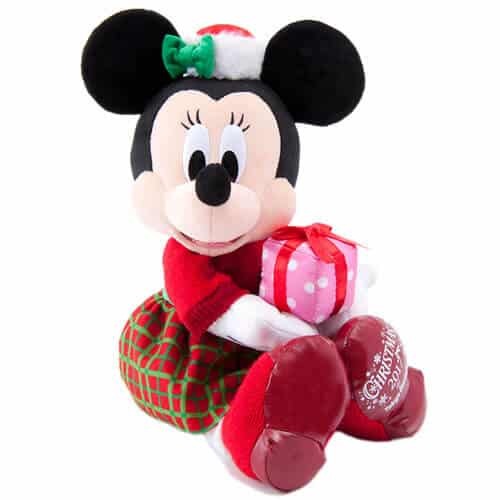 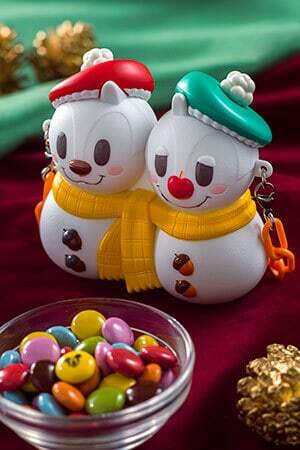 Don’t forget to check out the Christmas Duffy merchandise and food coming to Tokyo DisneySea. 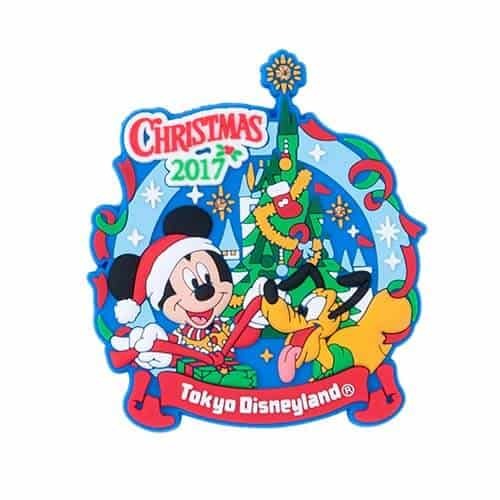 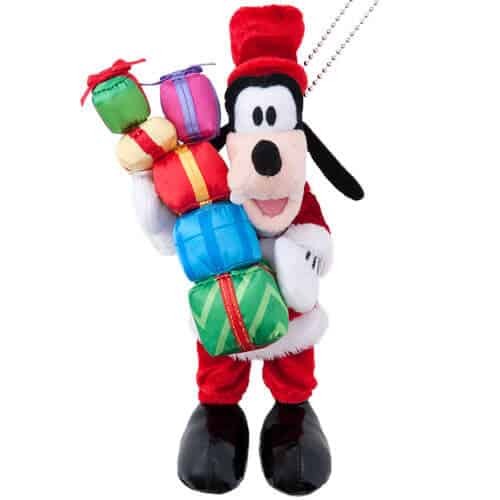 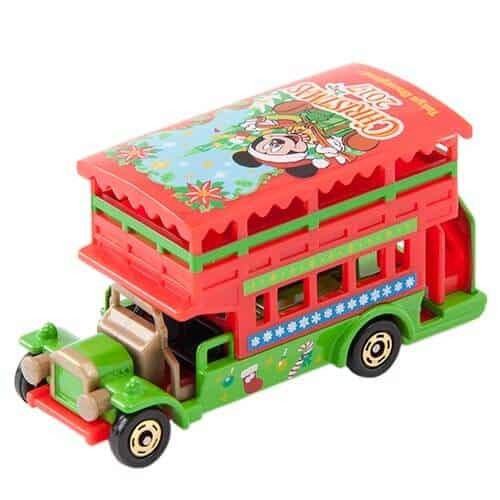 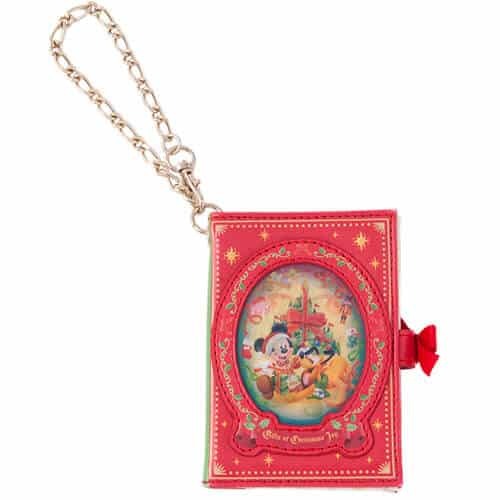 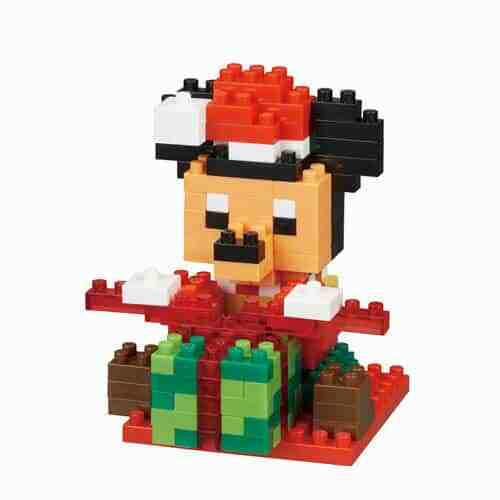 Keep an eye out for our updates for Tokyo DisneySea (Christmas Wishes) and Tokyo Disney Resort (items available at both parks). 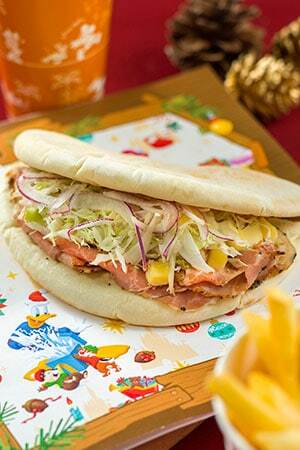 Photos and information from the official Christmas Fantasy website. 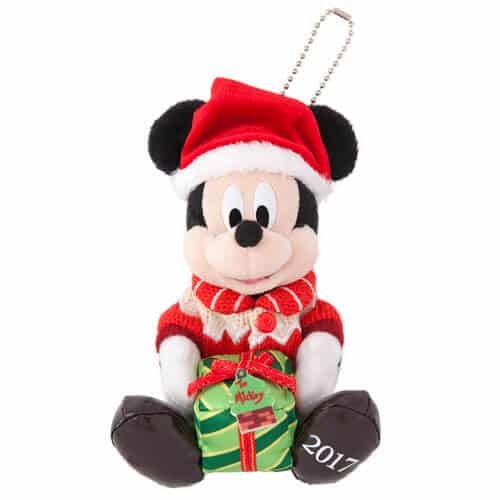 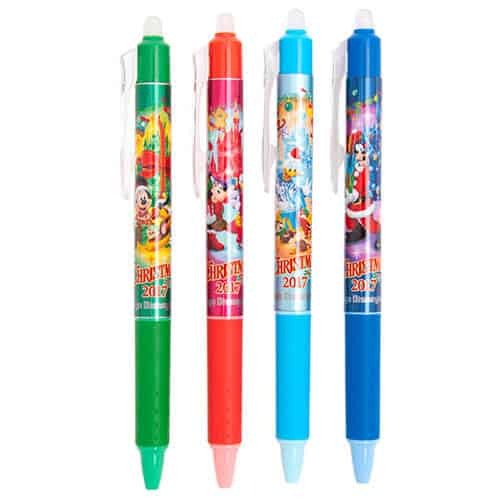 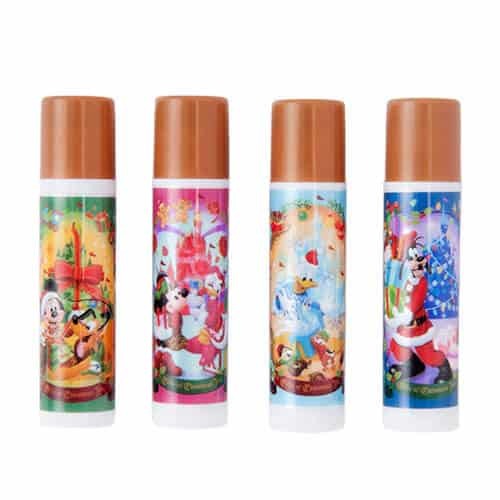 Read our merchandise page to see what other items are on sale at the parks. 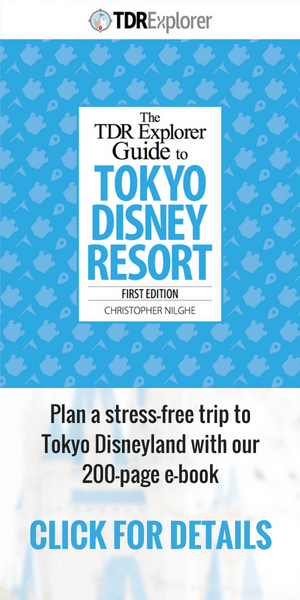 It’s the perfect way to budget for your trip. 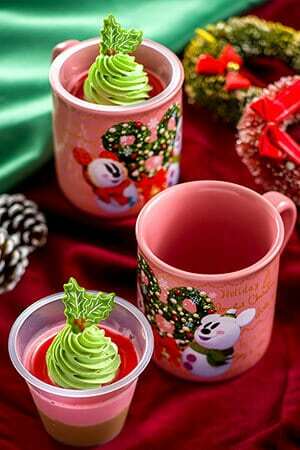 Disney’s Christmas Fantasy begins November 8, until December 25, 2017, at Tokyo Disneyland. 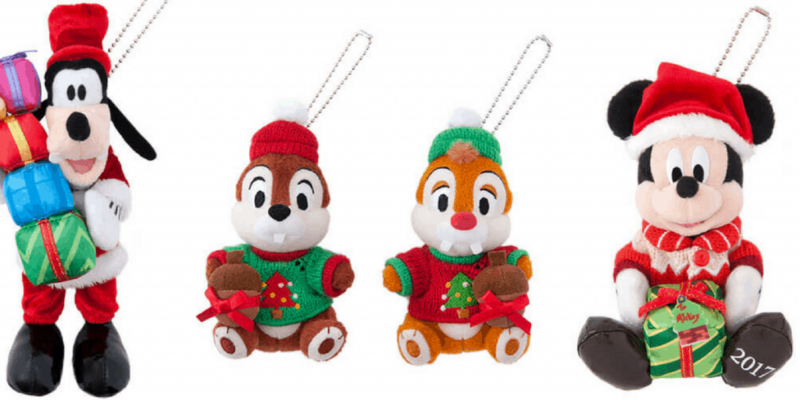 These items are available from November 1, 2017, at the Grand Emporium and other select Stores. 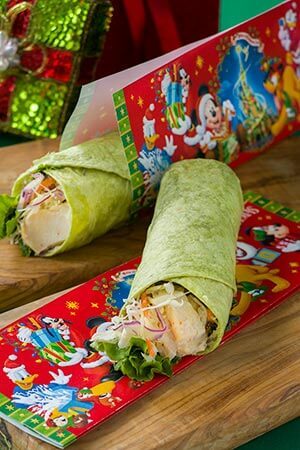 Available from November 1, 2017, at selected restaurants. 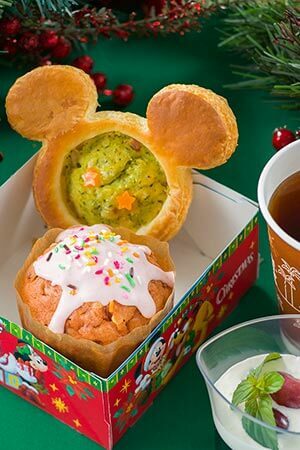 Please note the regular Bacon and Vegetables Waffle Sandwich will not be on sale during this time. 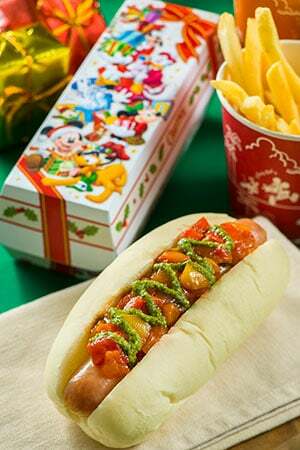 Please note the regular Hotdog will not be on sale during this time. 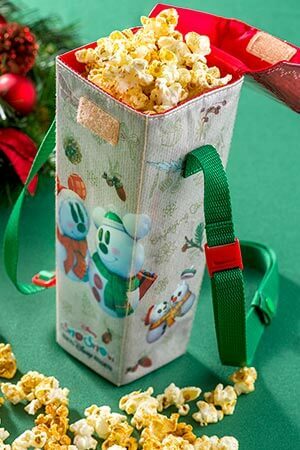 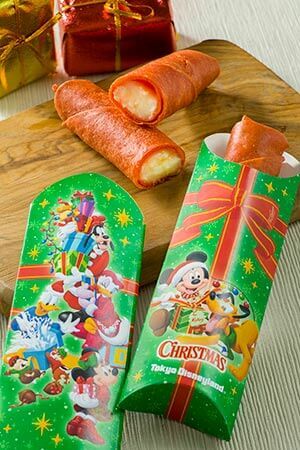 Collect this adorable Souvenir Lunch Case Bag for an additional fee with any of the Christmas Fantasy special sets at the following restaurants. 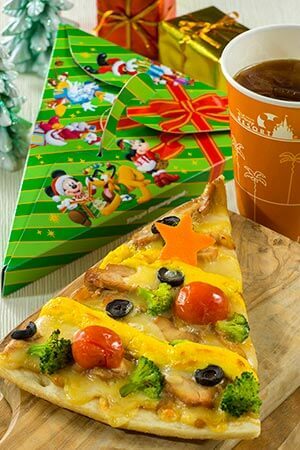 Please note the regular Spring Rolls (Seafood/Pizza) will not be on sale during this time. 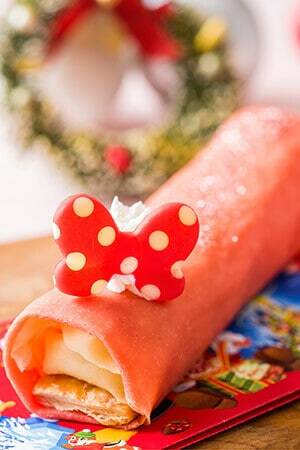 Please note the regular Strawberry Crepe will not be on sale during this time. 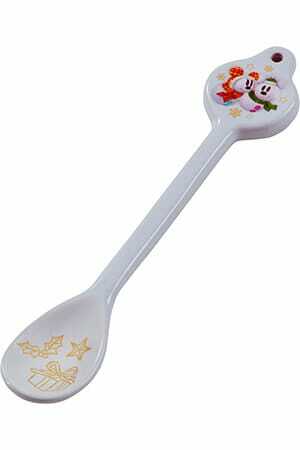 Collect this cute Souvenir Spoon for an additional fee with any of the following Christmas Fantasy menu items. 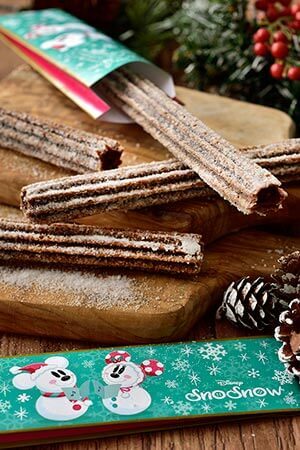 Please note the regular Cinnamon Churro will not be on sale during this time. 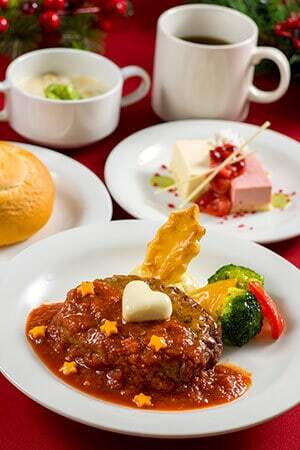 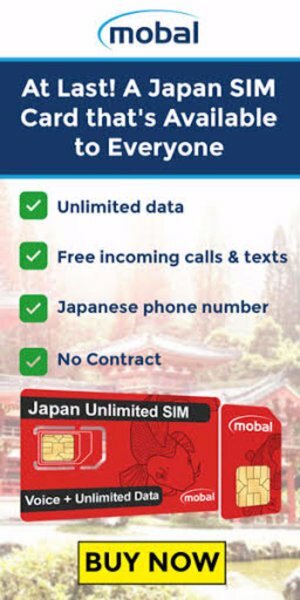 Available at the following restaurants.